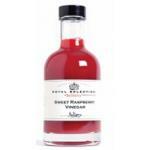 Vinegar is a water miscible liquid with a bitter flavor, which occurs through the vino.El acetic fermentation process for vinegar end, and almost the most important, is the maturation. 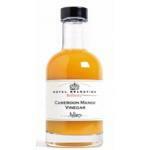 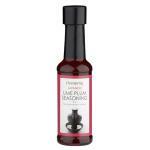 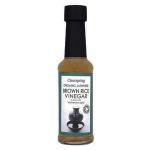 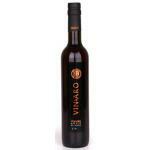 The vinegar is used primarily in conjunction with the oil to season vegetables and vegetable salads. 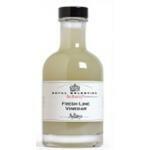 Can also be used as a preservative of food preservation in the food industry. 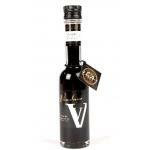 Several types of balsamic vinegar as the wine, white or Jerez or Porto.